(909)982-2300 2016 W Foothill Blvd. Upland, CA 91786WE ARE YOUR SMOG EXPERTS! 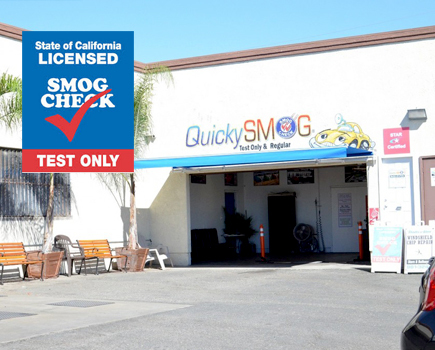 Foothill Quicky Smog is known as the place for all smog check needs. Our expert staff and reasonable prices have helped earn our reputation for convenience, quality and value. Foothill Quicky Smog has the experience and expertise to get the job done right the first time. So what are you waiting for? Visit us today! © 2019 Quicky Smog Designed By Powersites Inc.